Marvel Studios just loves their phases. Phase 1 of the superhero franchise included Iron Man, Iron 2, The Incredible Hulk, Thor, Captain America: The First Avenger and concluded with the all-star team-up The Avengers. Phase 2 consisted of Iron Man 3, Thor: The Dark World, Captain America: The Winter Soldier, Guardians of the Galaxy, Avengers: Age of Ultron and concluded with Ant-Man, for some reason. 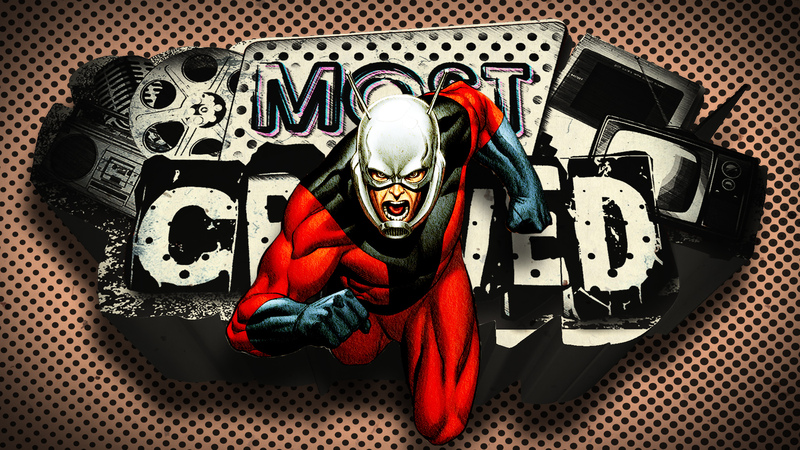 Marvel Studios president Kevin Feige claims that the reason why Ant-Man was the perfect capper for Marvel Phase 2 would become apparent after we saw it, but folks, the hosts of Most Craved saw it, and they aren’t so sure. This week, William Bibbiani (Crave), Jenna Busch (Legion of Leia) and Silas Lesnick (Coming Soon) are recapping Marvel Phase 2 and being honest as hell about it. Check Out: Most Craved – Comic-Con 2015 Edition! Fans love these movies, but arguably about half of the movies in Marvel Phase 2 were a let down, or at least mediocre. Does the high quality of Captain America: The Winter Soldier, Guardians of the Galaxy and (arguably) Iron Man 3 make up for the duds? Was this wave of the superhero franchise a hit or a miss? And does it even make sense to call them “phases” at all, especially since most of the installments feel disjointed when taken as a whole? Marvel is thinking big picture, and laying the foundation for future films. 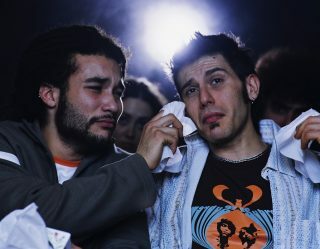 But the hosts of Most Craved are wondering whether all the foreshadowing and cameos are hurting the individual films, and if that even matters to the audience. Watch the episode above and let us know what you think by tweeting us at at @MostCraved. Follow your hosts at @WilliamBibbiani, @JennaBusch and @SilasLesnick, and come back next week for an all-new episode!